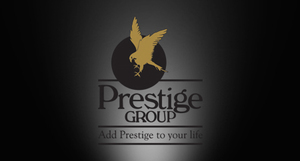 Prestige Jindal City – an exquisite housing launch by Prestige construction group is located off Tumkur Road, Bangalore. This campus advances over a vast land area and offers 1, 2, 3, 4 BHK residential apartments with finest amenities and features. From sky-view swimming pool to garden area, from indoor-outdoor sports facilities to fully equipped gym, every amenity is carefully planned and placed.